Scaring you isn't enough. Grab a hanky, too. 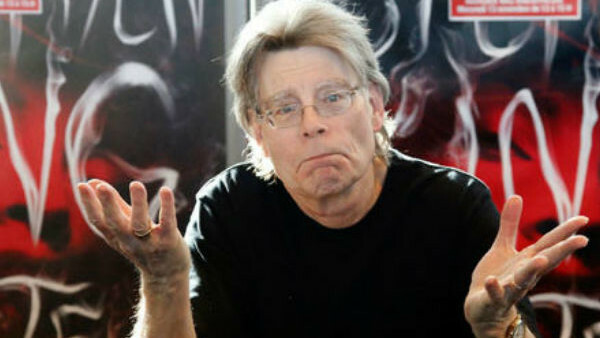 Stephen King is known as the King of Horror for a reason - he can be pretty bloody scary when he wants to be. His diversity makes sense when you think about it: his horror is so effective because he takes time and care fleshing out his characters, making us identify with them, care about them, so that when the proverbial does hit the fan, we're shook to our core. Or he just conjures up some wonderfully gruesome imagery. Whatever works. Whilst some of the stories in this list might contain horror elements - a ghost here, a dash of the supernatural there - to classify them as part of the horror genre would be inaccurate. A drama isn't a comedy because it includes a few jokes, and a crime thriller isn't a science fiction tale because it might use futuristic technology. Likewise, these stories aren't predominantly horror stories, even though they might leave you a little chilled. Professional idiot. Only doing this to support my financially crippling addiction to scented candles.